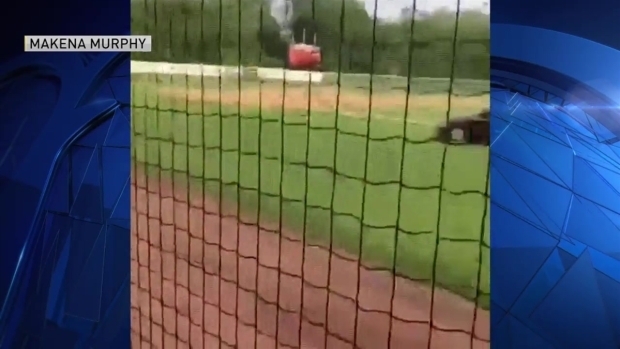 A judge says a Maine woman who drove onto a baseball field in Sanford last year, killing a man with her car, was not criminally responsible for her actions. The conclusion means Carol Sharrow will be committed to the Riverview Psychiatric Hospital. 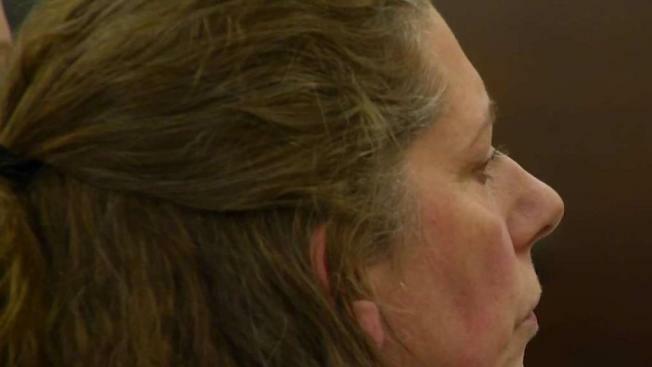 A Maine woman could spend the rest of her life in a psychiatric facility after a judge determined Tuesday she cannot be charged with manslaughter. Fifty-two-year-old Carol Sharrow waived her right to a jury trial, deciding not to contest accusations she drove onto a Sanford baseball field in June 2018 where she struck and killed 68-year-old Douglas Parkhurst. Two forensic psychologists testified that Sharrow has bipolar disorder and was "acutely psychiatrically ill" at the time of the incident, though after months of treatment she was competent to appear in court. The mental health experts told Maine Superior Court Justice John O'Neil that Sharrow has an extensive history with the illness and had been committed multiple times to hospitals for bipolar disorder since 1987. "I agree very pointedly with Dr. Wisch’s diagnosis, which as he pointed out has been consistent over 22 years," said psychologist, Dr. Charles Robinson. "I believe the defendant was acutely psychotic, not only at the time these events occurred but for an extended time afterward." After roughly an hour and a half of testimony, O'Neil ruled that Sharrow could not be charged with a crime because at the time she killed Parkhurst she was not aware of what she was doing. "She has acute psychiatric illness and accordingly lacks the substantial capacity to appreciate the wrongfulness of her conduct," he said. "While I appreciate the victims will not feel justice has been done here, the evidence establishes she is not criminally responsible as a result of insanity." As a result of Sharrow driving onto the baseball field, the City of Sanford has put up reinforced gates at the ballpark where Parkhurst was killed. In an incident indirectly related to the case, Parkhurst implicated himself in a 1968 unsolved hit and run of a 4-year-old girl in New York state. However, Parkhurst's confession came in 2013, long after the statute of limitations had ended.